Wine Kitchen – 507 Divisadero St. Happy Holidays from Alamo Square! The Alamo Square Neighborhood Association Board of Directors invites all ASNA members and their guests to join us for a fun holiday get-together at Wine Kitchen on Tuesday, December 15! Food and drink will be provided. You are welcome to contribute a donation at the door in any amount to help offset the cost of the event. We require that you are a current member of ASNA to attend this event! Members are welcome to bring guests! Members: Please REGISTER on EventBrite let us know you’re coming! Come meet the candidates for the 2016 ASNA Board of Directors, and help us celebrate our departing 2015 ASNA board members as well as all the accomplishments we have achieved this year! Thursday, December 10, 2015, 7 p.m.
You are invited to attend a community meeting about the City’s Affordable Housing Bonus Program. This event is an excellent opportunity to learn more about the proposed Program’s goals, and how the program works. City staff will present an overview of the program at 7:00 PM and will be on hand to answer your questions. African American Art & Culture is ADA accessible. For language assistance or disability accommodations, please contact us with your request at least three business days in advance. 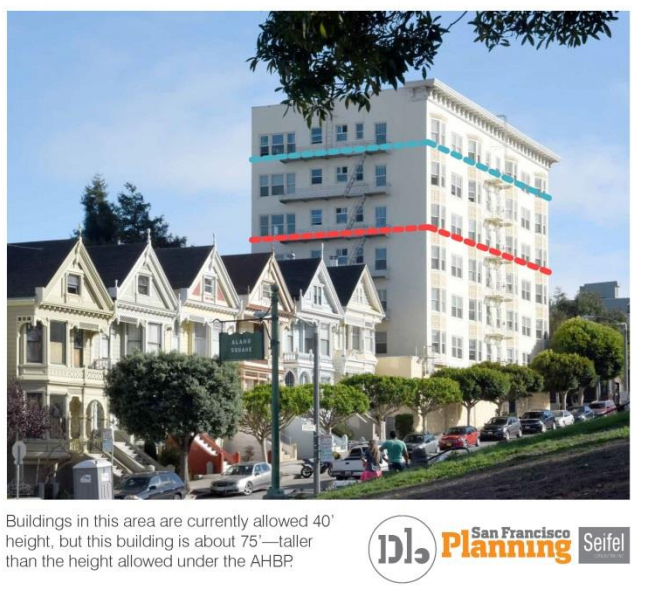 Neighbors are working together to come up with a community plan that will help guide development projects on Divisadero. Join your neighbors from across NOPA for their annual neighborhood association’s holiday party. 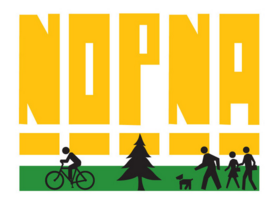 This annual NOPNA celebration will fill the Community Hall with fund and festivities. Best of all it is free. Join us for a great way to start a month of celebrations! 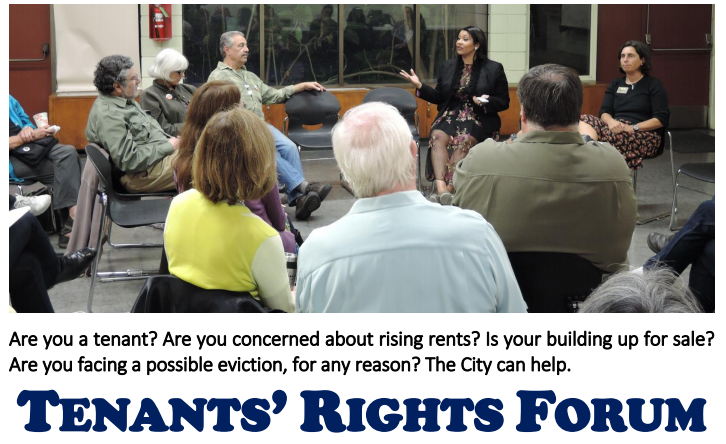 Saturday, Dec. 6, 2015 at 6 p.m.
to offer advice and information to tenants, from legal rights to eviction resources. There will be a formal presentation from each representative, followed by Q&A and an opportunity to talk separately with each agency.